But Guiuan, the town that absorbed Typhoon Haiyan’s initial punch and emerged with epic devastation, played a role in a Cold War drama that has been all but forgotten — but which is well worth remembering. The year was 1949. The Chinese Red Army was advancing to the Northern China in a push to take over the entire country and transform it into the People’s Republic of China — the communist country we know today. Living in northern China were 5,000 White Russians who had supported the Tsar in the 1917 revolution and had emigrated to China in search of a secure and tranquil existence. Now in the path of the advancing Red Chinese Army, the White Russian colony became the subject of an intense international drama. The United Nations’ International Refugee Organization issued an appeal in an attempt to find a country who could take in the White Russian refugees. The only country to reply? The Philippines. 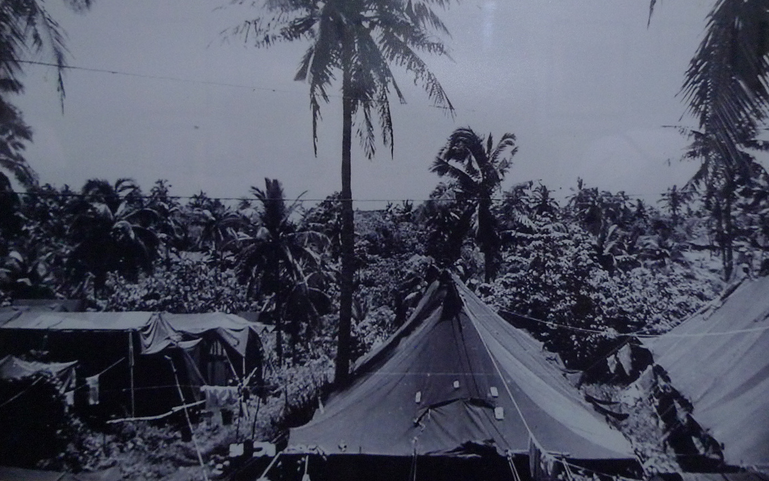 Some of the refugees arrived in the Philippines by air, Using the airstrip in Guiuan that the Americans had built as part of the campaign to retake the Philippines. Many others arrived in aging, dilapidated boats, many of them crewed by former Chinese prisoners. Led by by John Maximovitch, the Orthodox Archbishop of Shanghai. 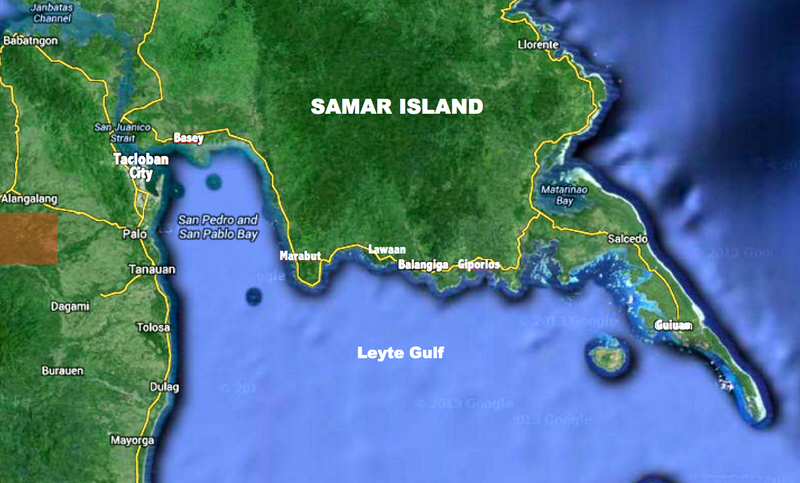 They were taken to the island of Tubabao, located a couple of hundred metres from the coast of Guiuan. Many stayed for as long as two years on Tubabao. Over time, various nations stepped forward to accept the refugees on a permanent basis, and as a result the community was splintered, with members ending up in the US, Australia, and South America. As Guiuan’s destruction became known in the aftermath of Typhoon Haiyan, Russian communities around the world, mindful of the history, began to hold fund-raising events. A Russian-American folksinger, Nikolai Massenkoff, who was ten when he and his mother were evacuated to Tubaba hn Francisco. “The people of the Philippines were warm and kind and gentle. They were the only place that could offer the refugees a place at short notice,” he recalled. 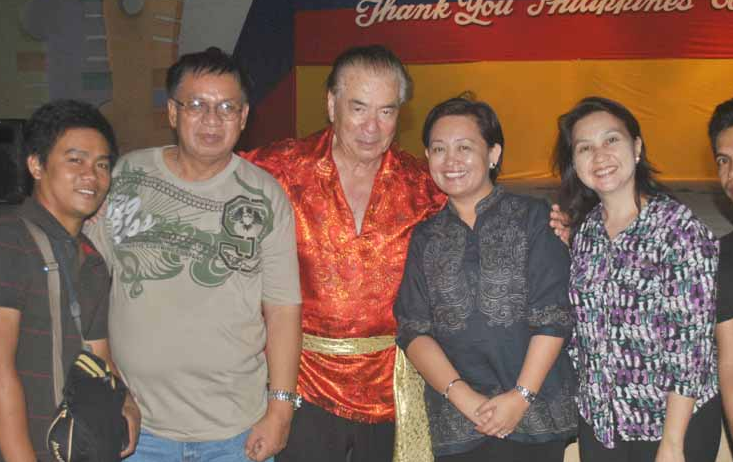 “The whole Russian community has been deeply saddened by the tragic events.” Massenkoff returned to the Philippines in 2011 for a concert in Guiuan. And thanks to Gil Gozum for the tip on this!